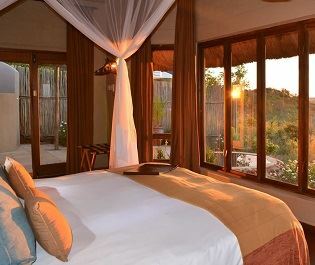 This country just oozes luxury. 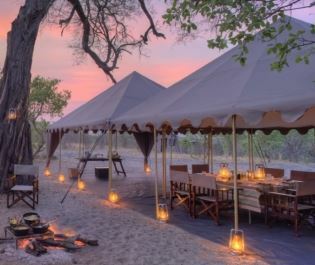 With its spectacularly diverse landscapes, copious amount of wildlife and exclusive lodges and camps, this is certainly the country to visit should you desire a high-end safari experience, and we think this is the perfect place to indulge. 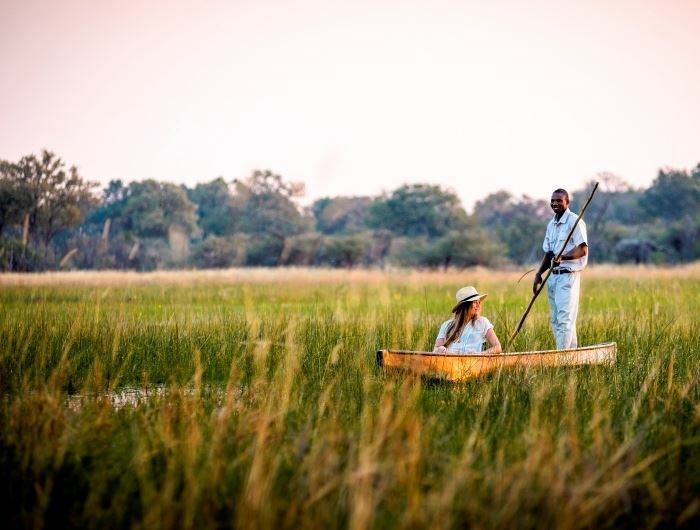 We love how contrasted the sceneries are here – in Botswana you can spend a few days exploring verdant landscapes, before spending the next day venturing through barren desert and shimmering salt pans. All of these backdrops are well worth visiting too – the deserts here are just as abundant in animals as the luxuriant grasslands. 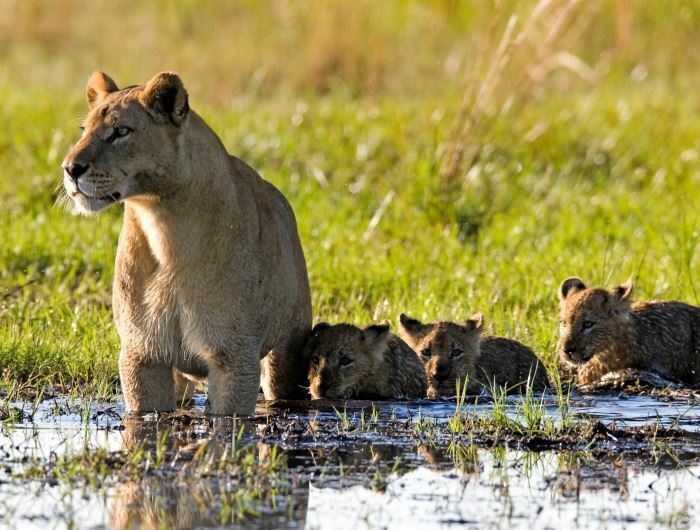 Take for instance the Kalahari Desert, which certainly packs a punch when it comes to wildlife – lions, antelope, elephants, colourful birdlife and even daring predators make this area their home. 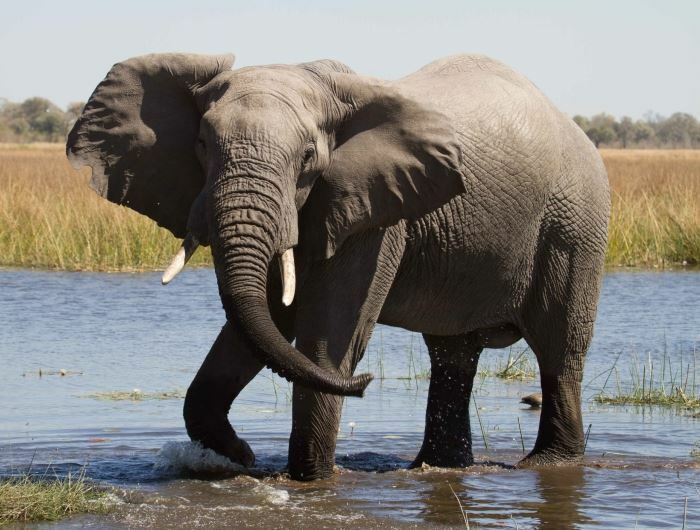 The Makgadikgadi Pans and Chobe National Park. 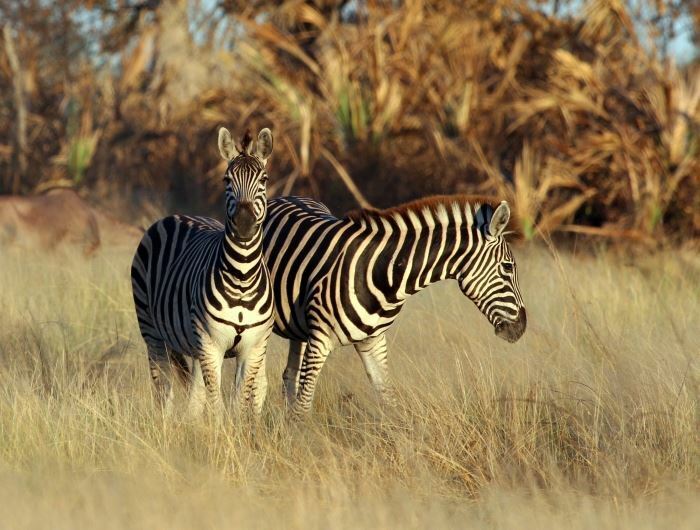 The Makgadikgadi Pans impress us every time; its glimmering white salt pans are surrounded by lush grassland that becomes full of zebra during the wet season. 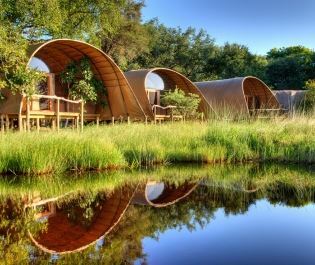 Some of the last hunter gatherers in Southern Africa - the San Bushmen - reside here, so it’s perfect for visiting fascinating villages and embarking on walking safaris too. 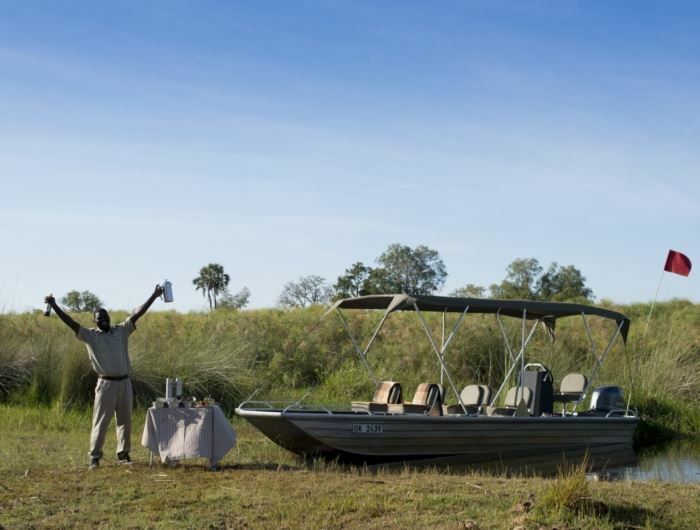 Chobe National Park may be busy, but our team know plenty of remote areas to ensure you get an exclusive experience. 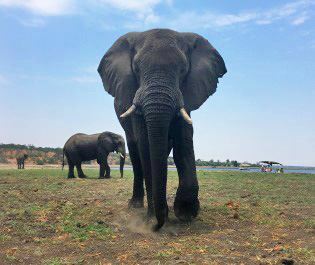 Elephant enthusiasts will love this park - during the dry season Chobe River is the only source of water, so you’ll see thousands of elephants grazing here, and the river offers a unique mokoro boating safari tour. 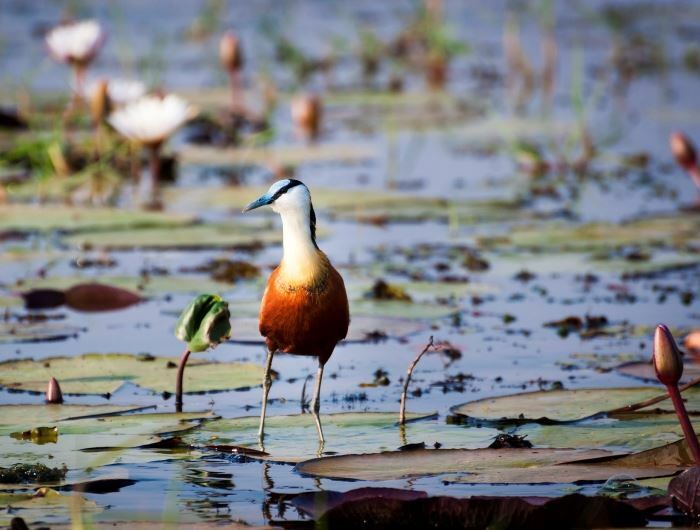 The Okavango Delta is one of our favourite destinations. 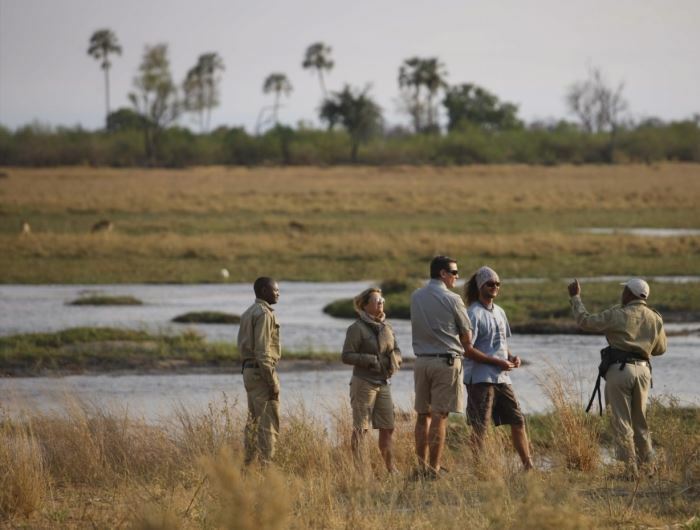 Split into three parts – wet, dry and mixed – the delta is a beautifully diverse area, offering wonderful mokoro boating safaris, some of the best big game viewing we’ve ever encountered, and incredible walking safaris that just shouldn’t be missed. 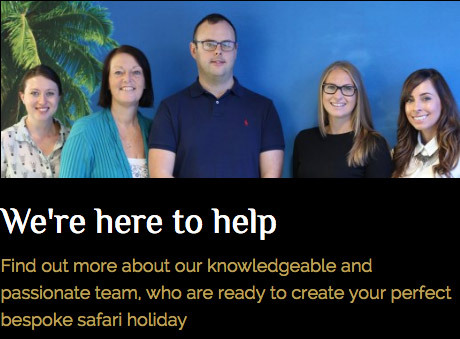 Our team will help you create a bespoke trip. 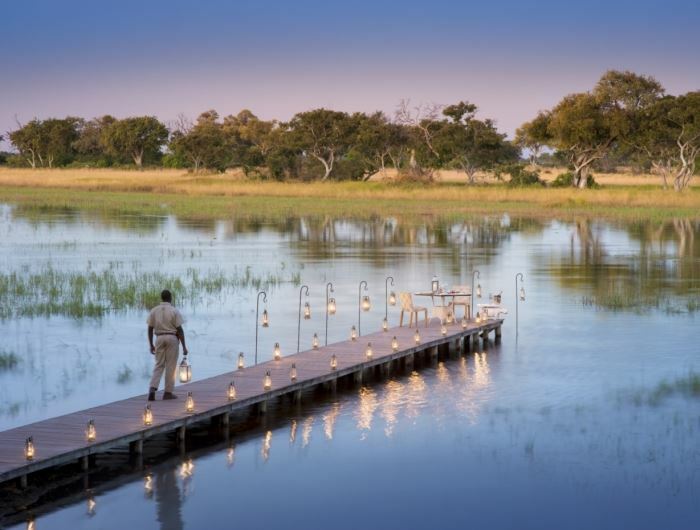 If you fancy indulging in private luxurious lodges and exclusive reserves where you’ll be the only people for miles, our team have a wide range of lavish accommodations and spectacular experiences to share, and they can’t wait to help you create your own bespoke Botswana safari trip. 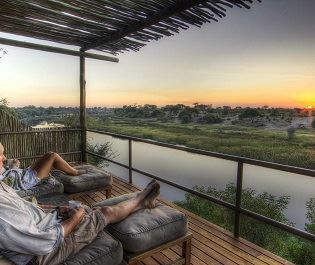 Our Top Five Reasons: Why visit Botswana? 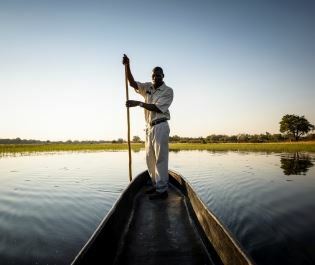 The Okavango Delta’s unspoiled wilderness is well-worth exploring, with wonderful water safaris and incredible wildlife. 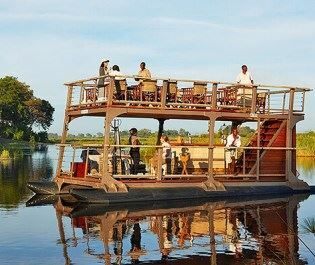 Embark on a unique mokoro boating safari along the Chobe River, where thousands of elephants graze during the dry season. 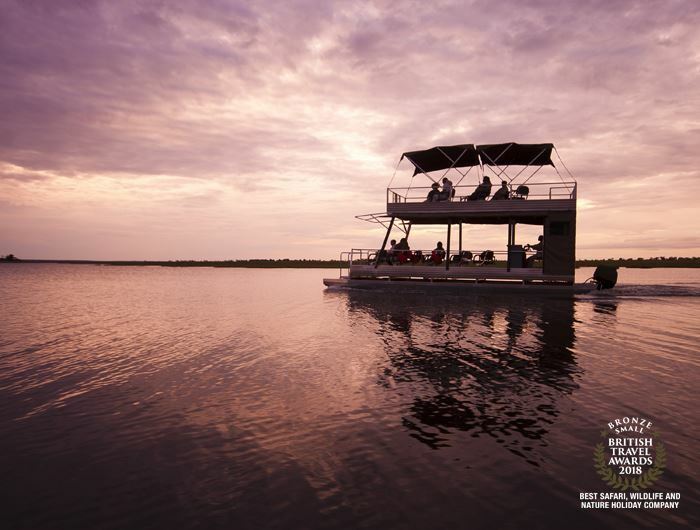 Botswana’s lush landscapes are full of elusive wildlife you’ll struggle to find elsewhere, including wild dog in Moremi Game Reserve. 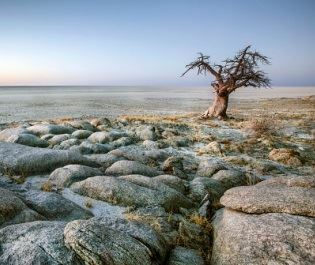 The Makgadikgadi Pans offer an insight into life before humanity, its unspoilt salt pans home to unique species. 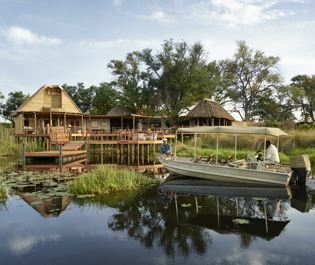 Botswana’s luxurious lodges and camps create a truly indulgent safari experience. 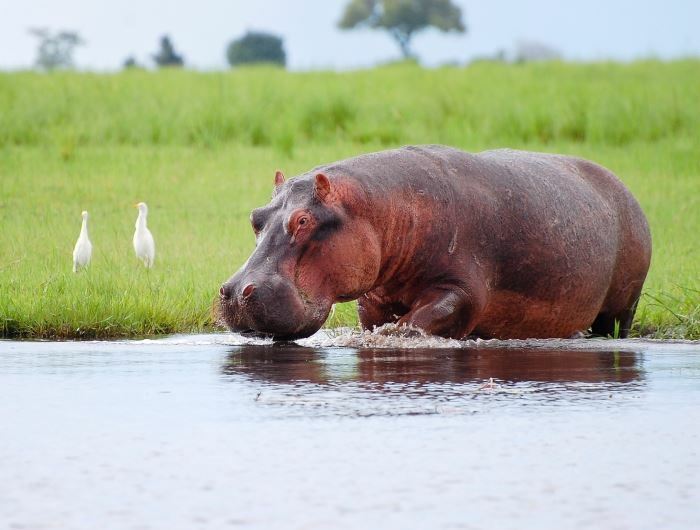 Luscious floodplains brimming with hippos, big cats, giraffe and kadu make the Okavango Delta one of our most wildlife abundant areas to visit. 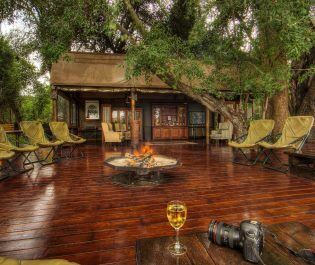 Some of our best photo opportunities have come from this luxury lodge’s incredible photographic safari cruise along the winding Chobe River. 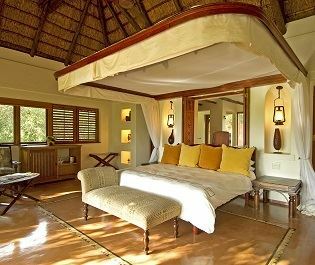 Built into a rocky hill within Chobe National Park, we love how this lodge effortlessly blends luxury with natural, rustic beauty. 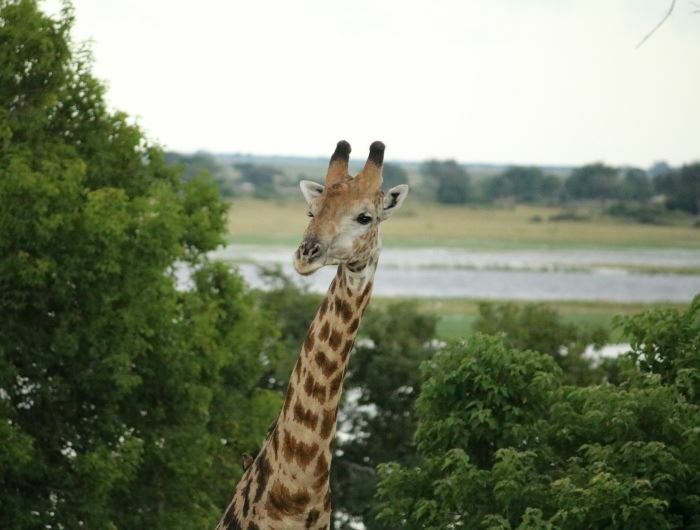 An intimate mobile tented camp that offers stunning wildlife viewing in a remote area of the Chobe ecosystem; we love how close you get to nature. 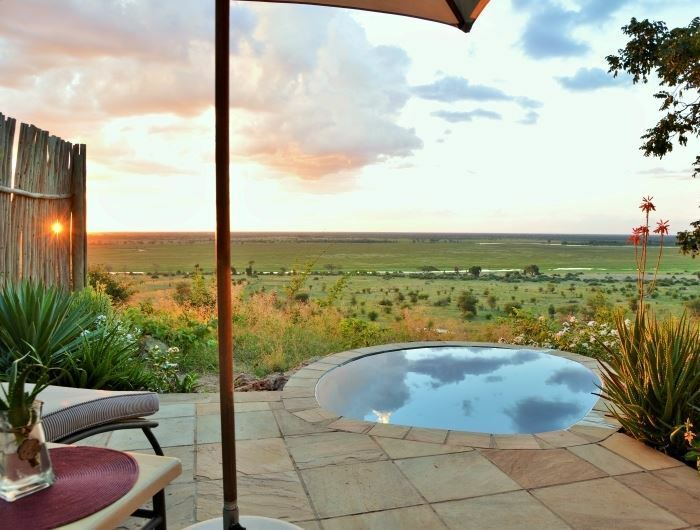 A remote luxury lodge that’s perfect for recharging the batteries and discovering the eclectic wildlife of the Makgadikgadi Pans. 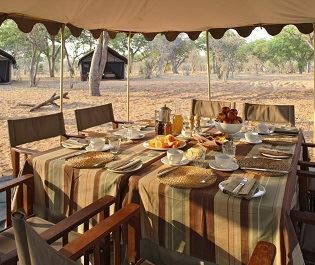 An excellent mobile tented camp that moves every fifth day, enveloping you in all the wildlife and wilderness of Chobe National Park.